Sana Safinaz one of the best and ideal designer of Pakistan who started her work since 1989.In these few decades, it has earned too much popularity not only nationally but also internationally.It always presents it’s seasonal as well as event wear collection for women which include winter, summer, spring, Eid collections, party wear, casual wear, Bridal dresses collections. 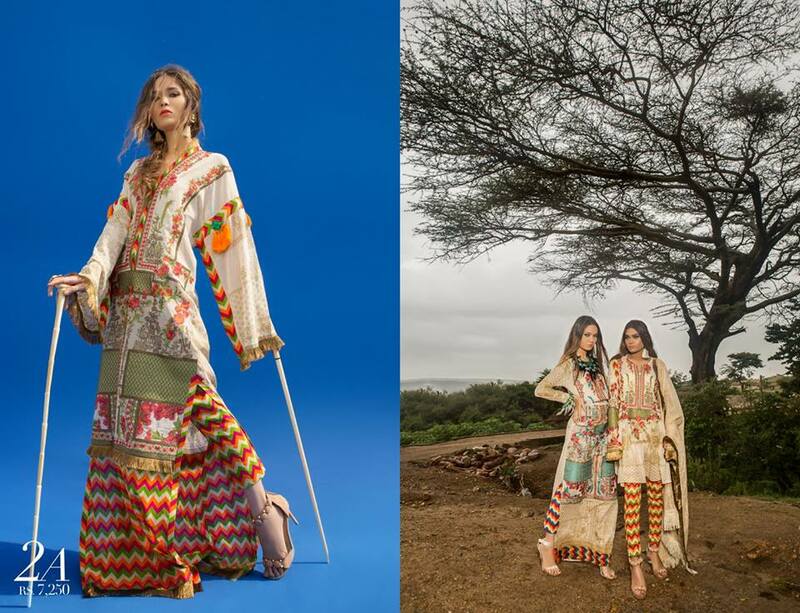 Today I am going to share Sana Safinaz Best summer lawn dresses Collection. 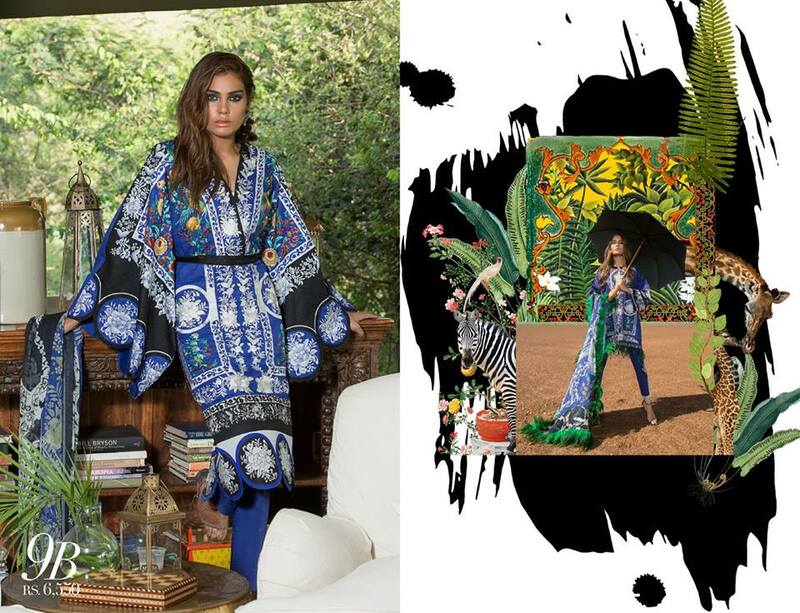 This most awaited lawn series catalogue is now launched, and it is available at its all leading stores and outlets. You may also catch these chic attires online through their official site. 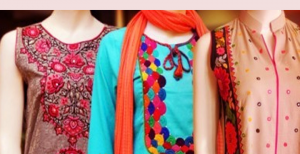 Sana Safinaz is widely recognised Clothing brand in Pakistan fashion and textile industry. It always designs something unique and extraordinary for ladies. 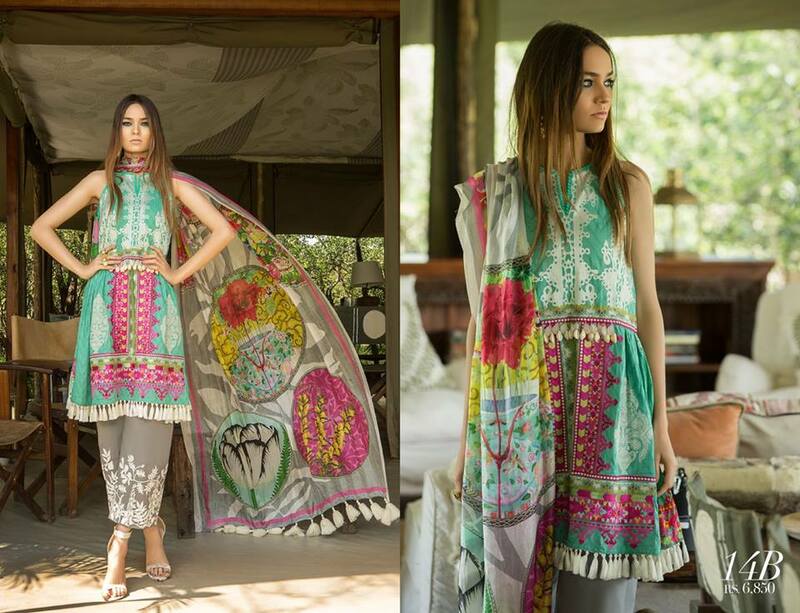 So once again this summer it brings breathtaking Summer Spring Lawn Collection 2018 for women. 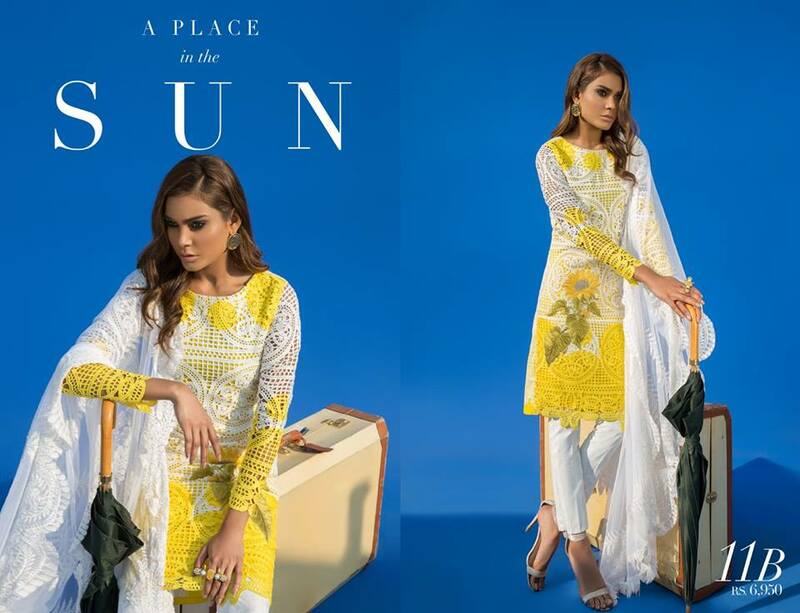 This spring summer season assortment is loaded with stunning pure & best summer lawn dresses in artistic prints and modern styles. This brand always presents its designs just according to the latest fashion trends. 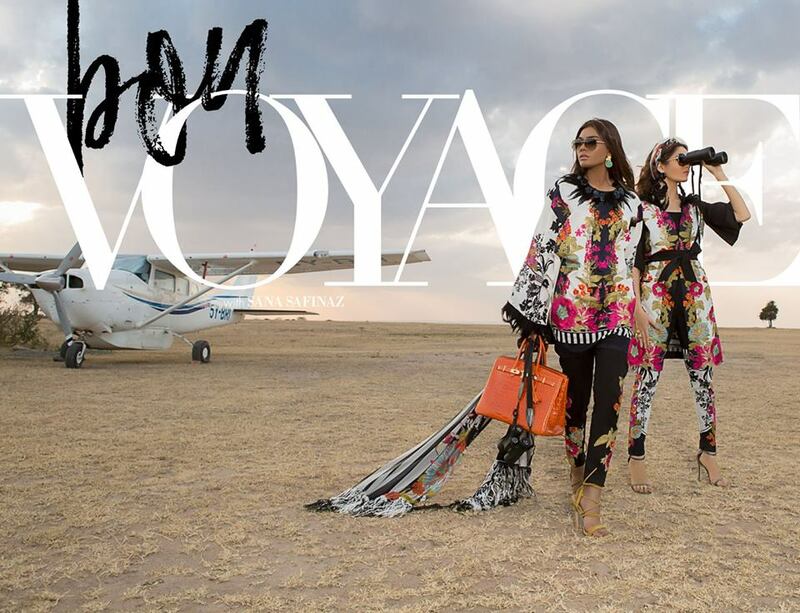 So, this summer adorn yourself, with these alluring summer prints and make your season more colourful and stylish. 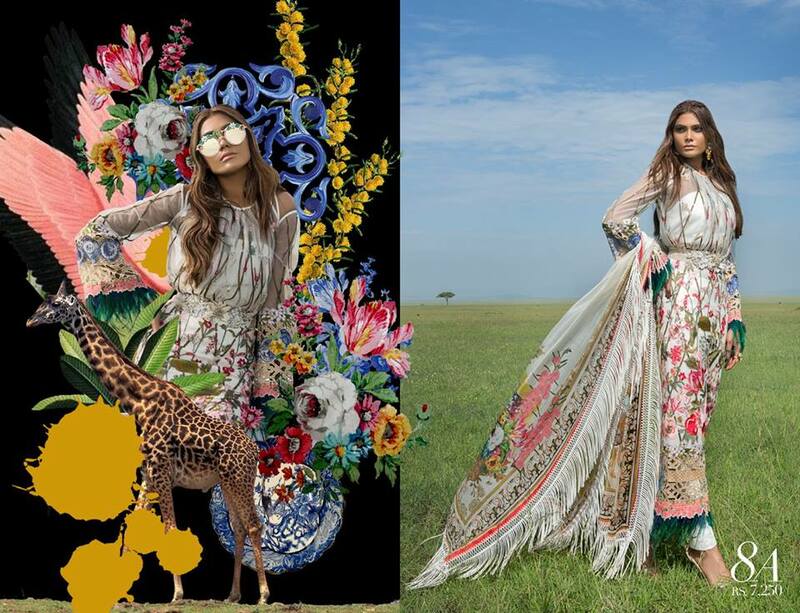 This sana safinaz lawn collection consists of three piece suits option in beautiful coloration patterns with the blend of light and dark hues which give these dresses extra trendy look. 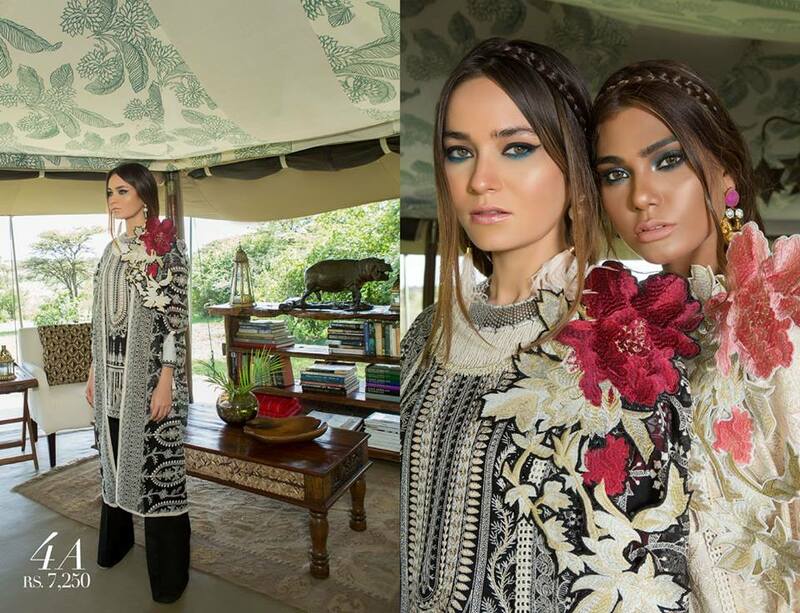 Sana Safinaz best summer lawn dresses are made up of stylish embroidered jacquard, Net, German Lawn Shirts. Lawn & chiffon dupattas and pure cotton pants. These best summer lawn dresses are perfect for your routines like formal. Party wear as well as casual wear. The shirts have beautiful embroidery work on neck, sleeves, front and back. 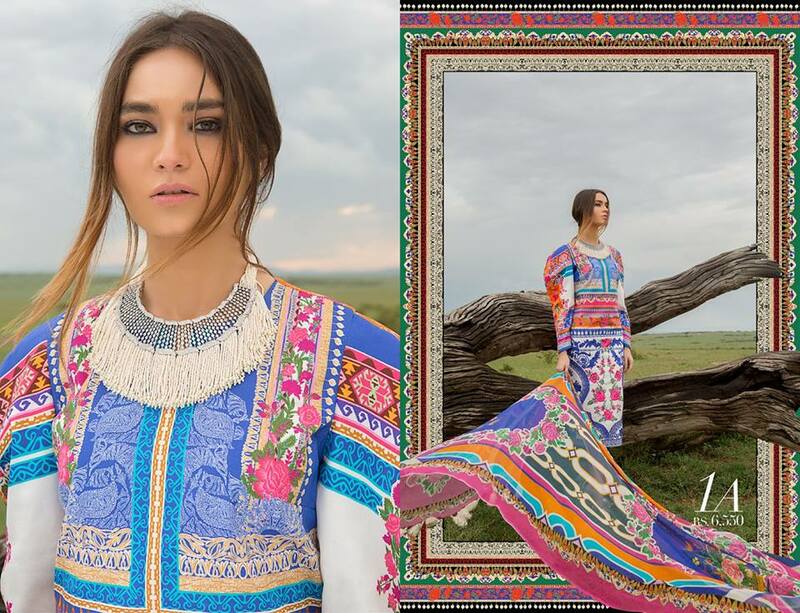 The Dresses also have block printing and digital embroidery work. 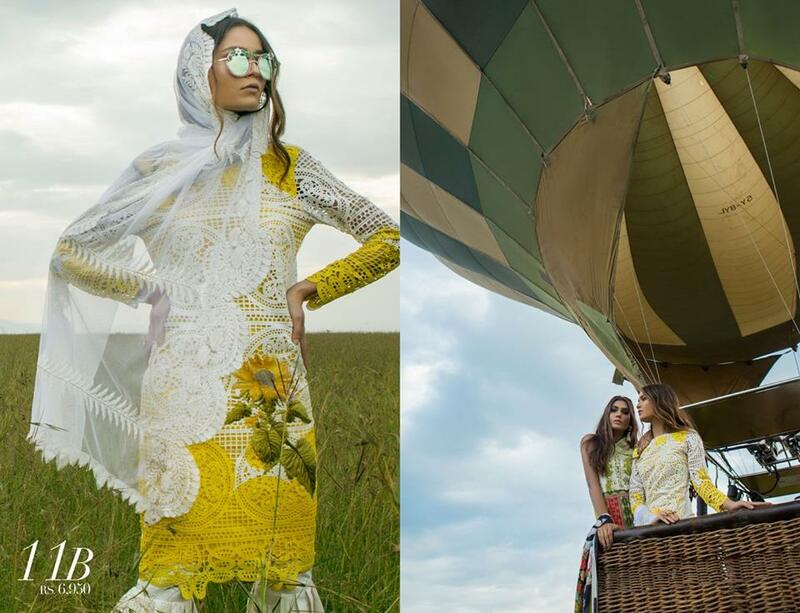 Have a look at these chic suits and update your fashion wardrobe this season with the Top Pakistani designer best summer lawn dresses. Get inspired by the photo gallery posted below. 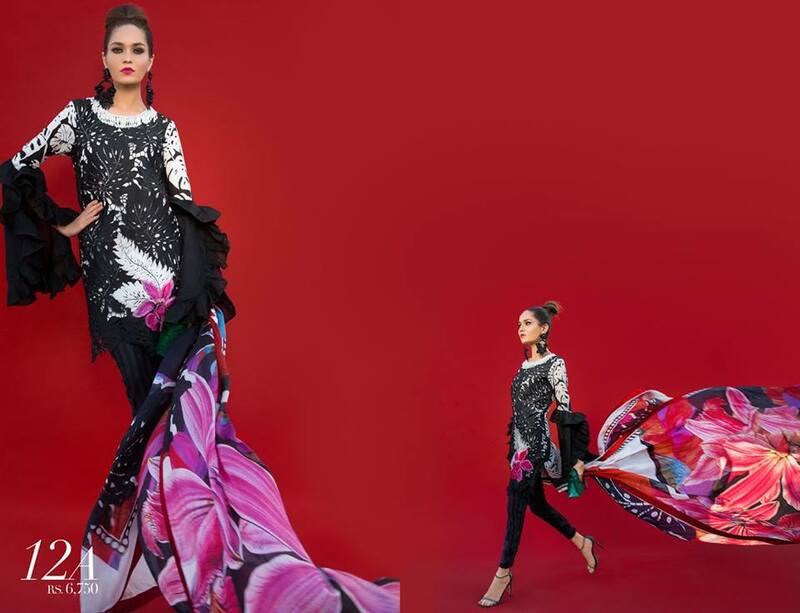 The Monochrome kameez with embroidered floral bunches are also the part of this assortment. Jacquard, Poly Net, Lawn, Silk, Chiffon, Cambric is used in this collection. Lacework, cutwork in a contemporary geometric lattice design with additional intricate embroidery is done. 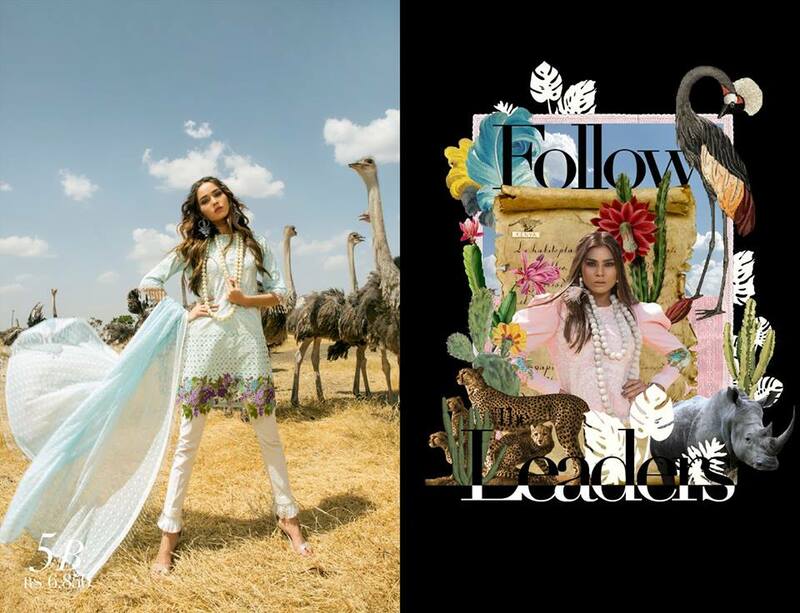 Some of the shirt designs have Indian chickan kari embroidered front finished with Resham or tila embroidery and an embroidered floral bunch with printed sleeves. 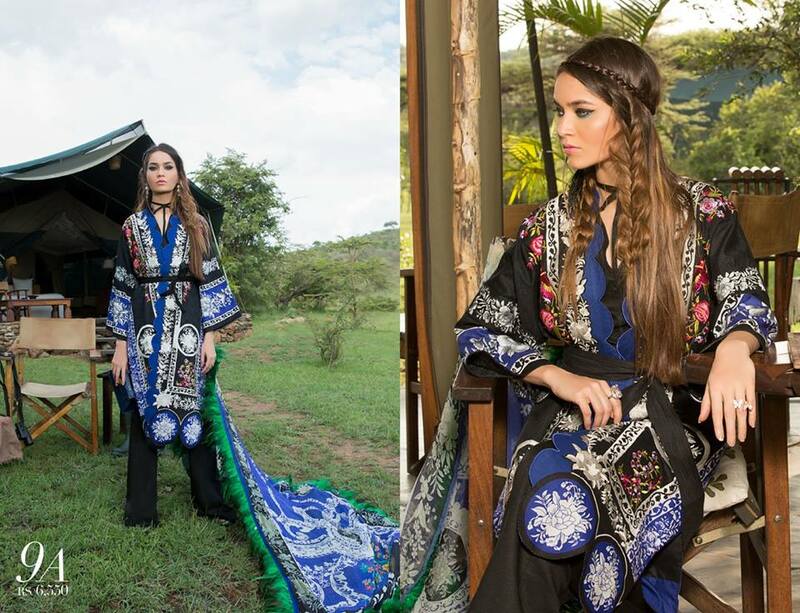 Paired with an Indian woven and heavily embroidered dupatta and dyed pants. You can see the luxurious voil Shirts having woven cotton dupatta. 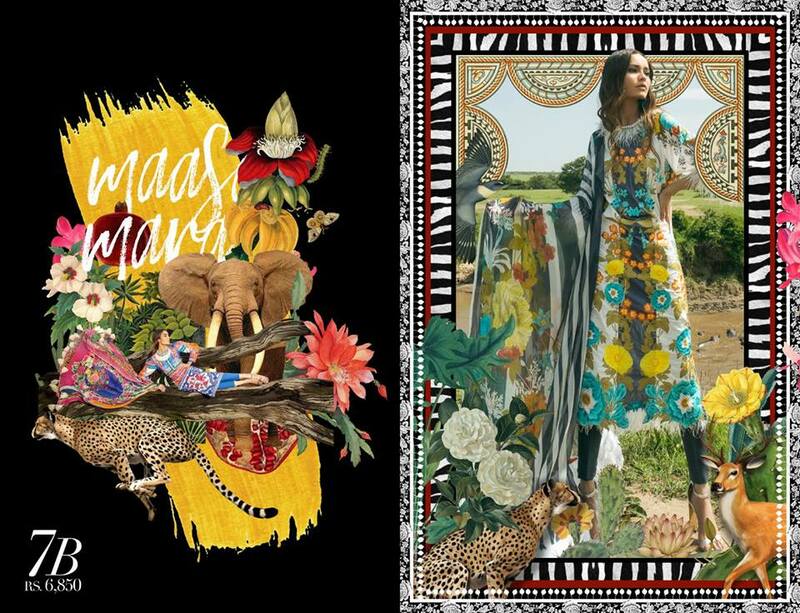 Paired with printed shalwars with the satin borders and Cotton Slips. Pastels colors, as well as dark colors, are present. 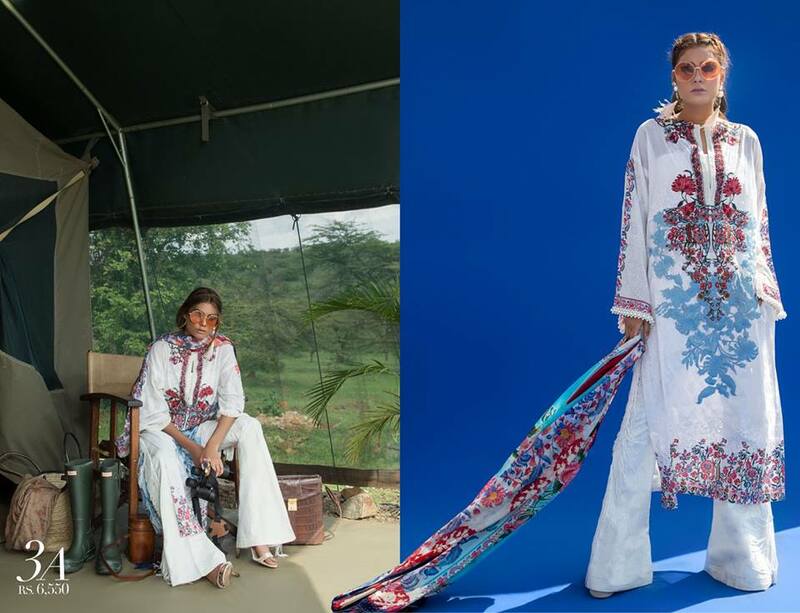 White kameez with paste printed Indian bootis combined with a heavy floral worked trellis neckline in deep red and baby blue with a printed running cotton border. Paired with a beautiful floral digitally print silk dupatta and white paste printed cotton pants. Lace finish, printed borders, and floral bunches are the favorite part of this collection. You can wear these dresses for a day out functions as well as evening parties. They will make you stand out in the crowd. 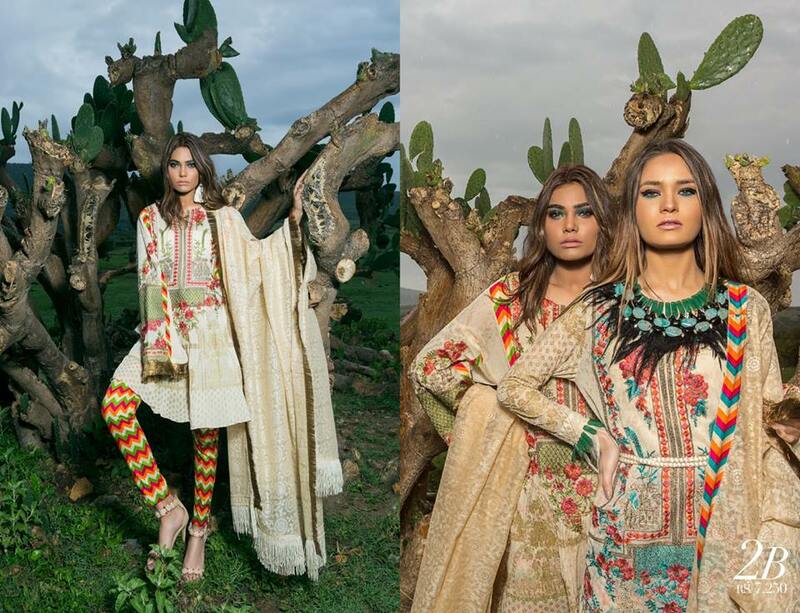 Each and every piece by the designer Sana Safinaz is a masterpiece. Every design speaks its own charm and beauty. I hope you will love this collection and will definitely go to buy.